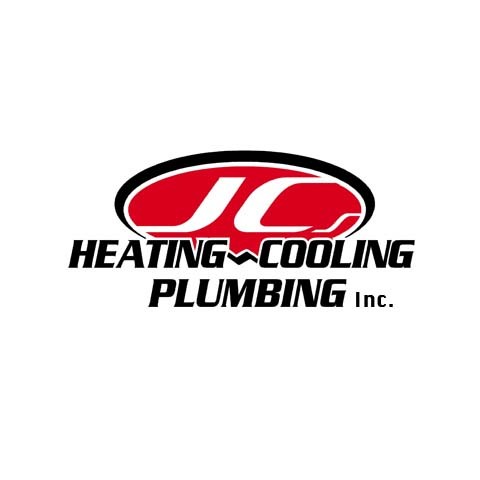 JC'S Heating - Cooling & Plumbing, Inc.
JC's Heating - Cooling & Plumbing, Inc., in Gibson City, IL, is a family owned and operated company since 2006. 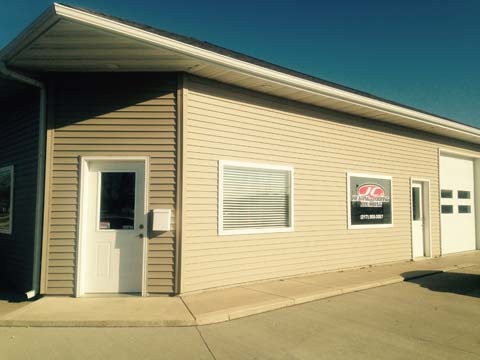 We pride ourselves on providing the highest quality and dependable service to our loyal customers. 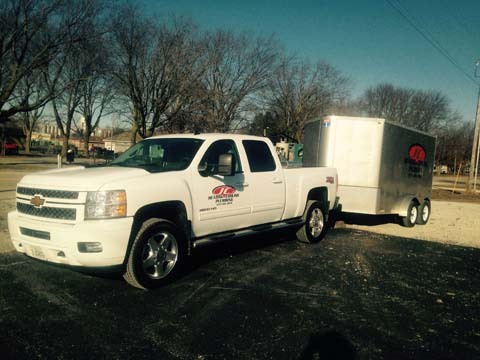 Whether it’s regular maintenance or an emergency, you can count on us to be reliable, punctual and professional. 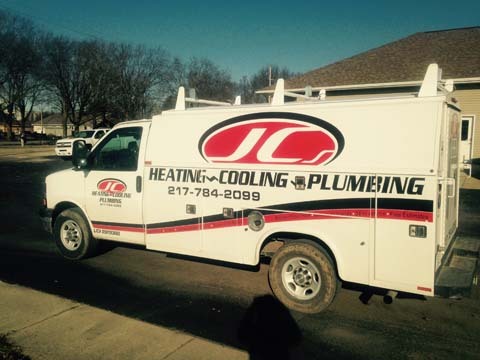 Call today for all of your plumbing, heating and cooling needs. 6 Testimonials and 17 ratings.